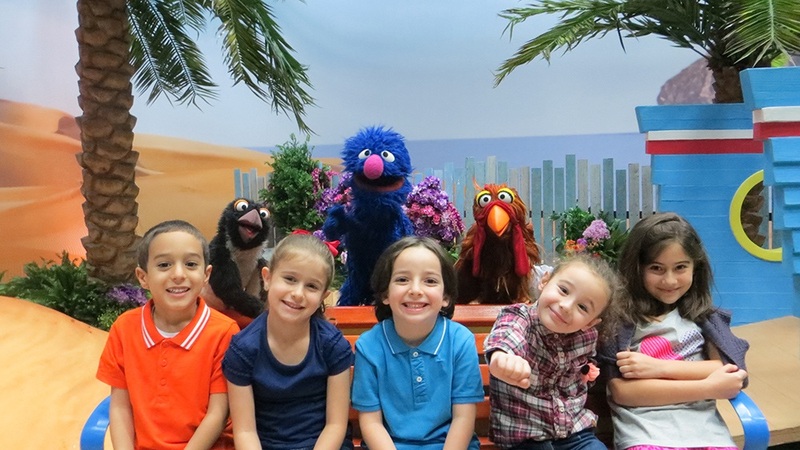 UAE, July 08 2015: Iftah Ya Simsim’s Muppets will take to social media platforms to celebrate the spirit of Ramadan, and reach out to parents and children with messages highlighting the region’s traditions, culture, values and customs. Fans will also get an exclusive sneak peak ahead of the show’s release later this year. Short clips of 15 to 30 seconds each, will feature friends Shams, Gargour, Melsoon, alongside Elmo and Ernie, interacting with one another, learn new words and chat about healthy lifestyle including exclusive footage from the show. Iftah Ya Simsim is the Arab world’s pioneering television program that targets the educational needs of children aged 4 to 6. The show will issue a strong focus on holistic development through education, promoting a strong sense of local heritage and strengthening the learning of the spoken and written Arabic language, through fun, entertaining and educational content that will support their school preparedness.